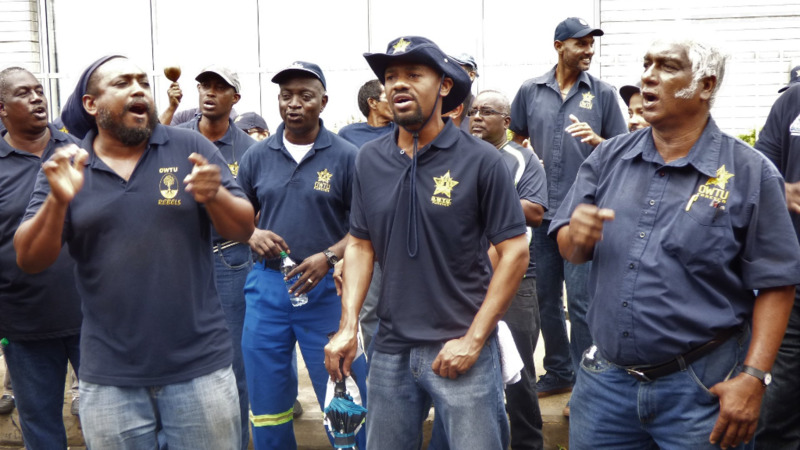 Government should look toward pursuing a partnership with Guyana to refine its oil as a means of averting the closure of the Petrotrin refinery. Opposition leader Kamla Persad-Bissessar made the comment ahead of Prime Minister Dr Keith Rowley’s address to the nation on Sunday regarding the future of the State-owned oil company, which is currently $12 billion in debt and owes the Government more than $3 billion in taxes and royalties. In encouraging a partnership with the South American country, Persad-Bissessar also urged caution in closing the refinery. The Opposition leader was quoted as saying that even if Guyana moves to build its own refinery in the future, the Petrotrin facility can still be used in the initial years of oil production in the South American country, which is set to begin by 2020. 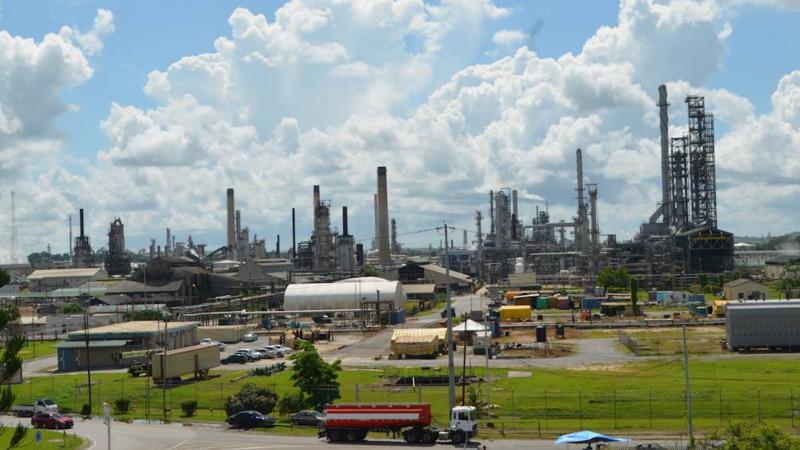 “Of course they will build their own refinery but we have one and many of the units in the refinery at Petrotrin are new, so a lot of money has been invested on the refinery side and now they are shutting it down. It is total nonsense,” she reportedly said. 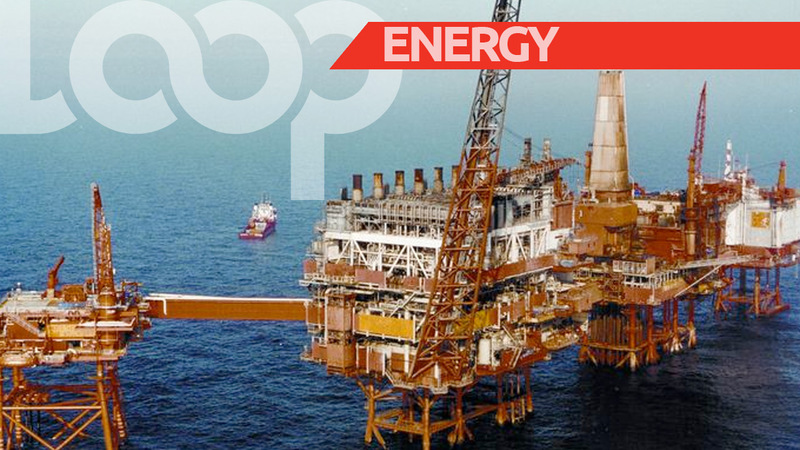 Guyana is yet to make a final decision as to where its oil will be refined. Speaking on a webinar, Guyana’s Minister of Finance Winston Jordan said that the prospect of building a local refinery is not an immediate concern of government. 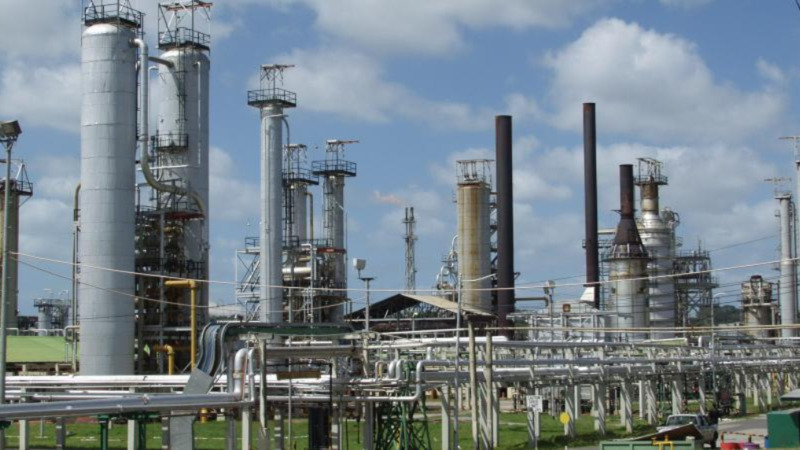 He said a number of refineries located in the Caribbean, and throughout the region, including Trinidad and Tobago’s Petrotrin, remain options which are being examined by the administration and a decision remains to be made on the way forward.